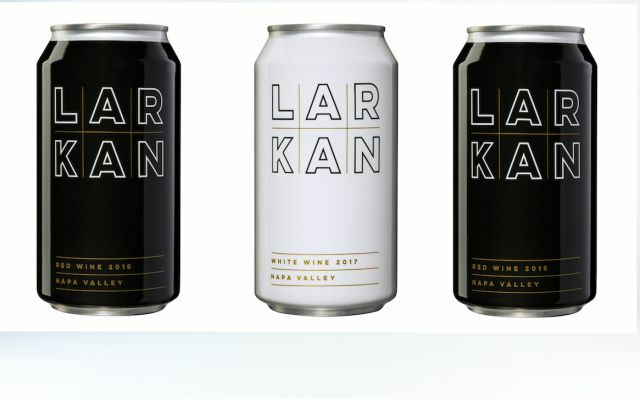 Larkin Wines, a boutique Napa winery which specializes in premium wines, has launched the first super-premium canned wine range to hit the UK market. The wines are aimed at specialty food retailers, drink retailers and event specialists. The range includes: Larkin Napa Valley White 2017 is a blend of Sauvignon Blanc, Viognier and Roussane; Larkin Napa Valley Red 2017 is a 100% Merlot; and Larkin Napa Valley Pink 2018 is a 100% Pinot Noir from Carneros. Grapes have been sourced from the same small plot vineyards used for Larkin bottlings. “The idea for Larkin came about when I was at the beach with friends and we had no wine due to the no glass policy. 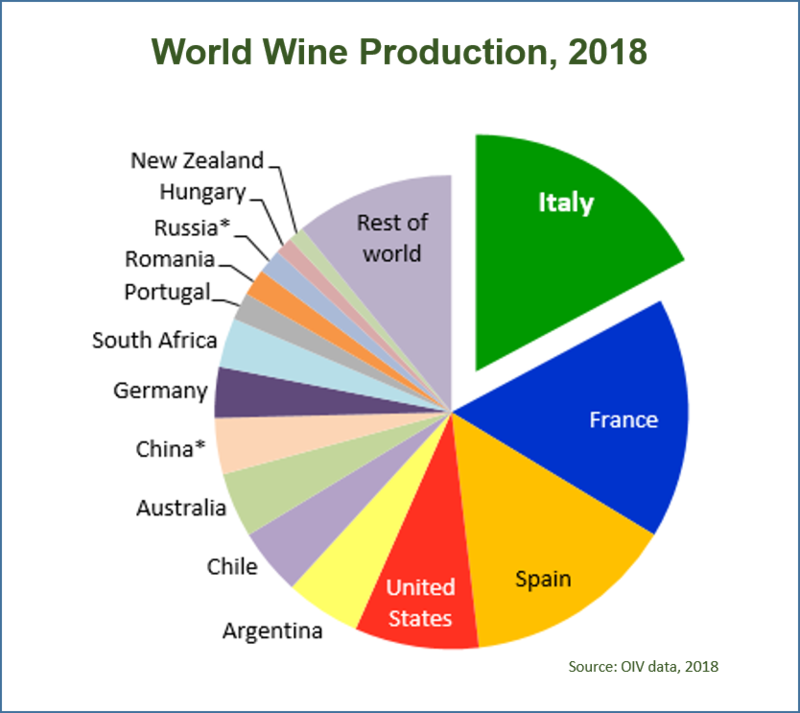 I started researching alternatively-packaged wines already on the market, and quickly realized there was no offer within the super-premium category” said owner/winemaker Sean Larkin. UK distribution will be through James Hocking Wine, the new specialist boutique Californian agency. The cans will retail in UK at £9.99 for 37.5cl. Meredith Corporation the US largest brand-powered food, lifestyle and entertainment media company, and Ste. Michelle Wine Estates, the third-largest premium wine company in the U.S., are exclusively partnering to position the remarkably broad and deep Ste. 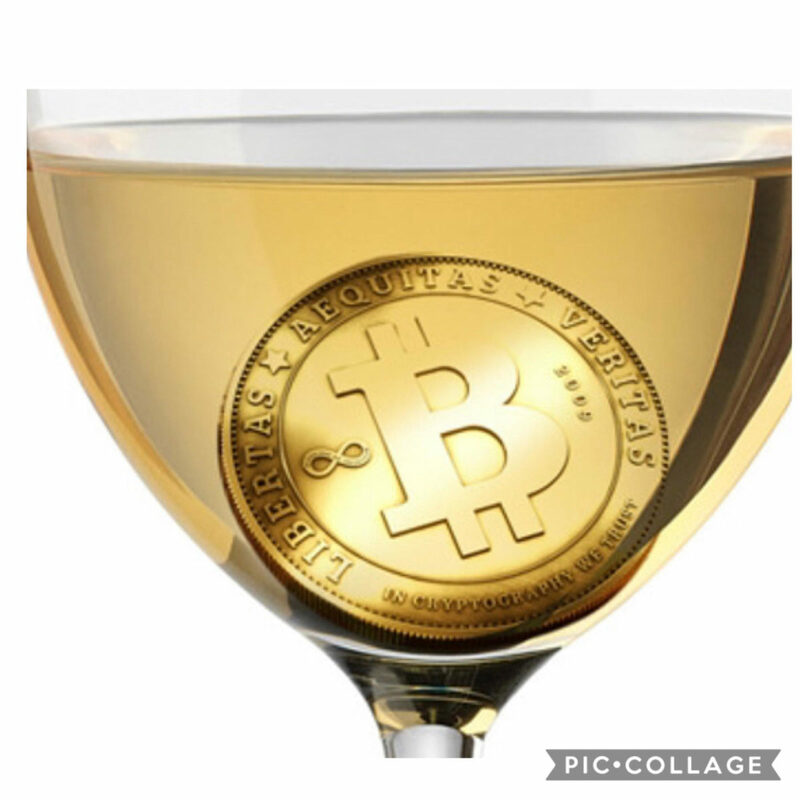 Michelle Wine Estates portfolio as the perfect wine pairings of choice through the use of Meredith’s smart technology capabilities, including proprietary first-party data, real-time consumer insights and predictive advertising capabilities. This alliance marks the first time a major advertiser has joined forces with Meredith to create and deliver a program rooted in artificial intelligence. The program taps machine learning techniques to automatically classify recipes on Allrecipes, the world’s largest recipe site with a reach of 55 million consumers, and the diverse wines in the Ste. Michelle Wine Estates portfolio. An AI-based algorithm then combines the classifications to automatically generate specific wine pairings for each recipe. 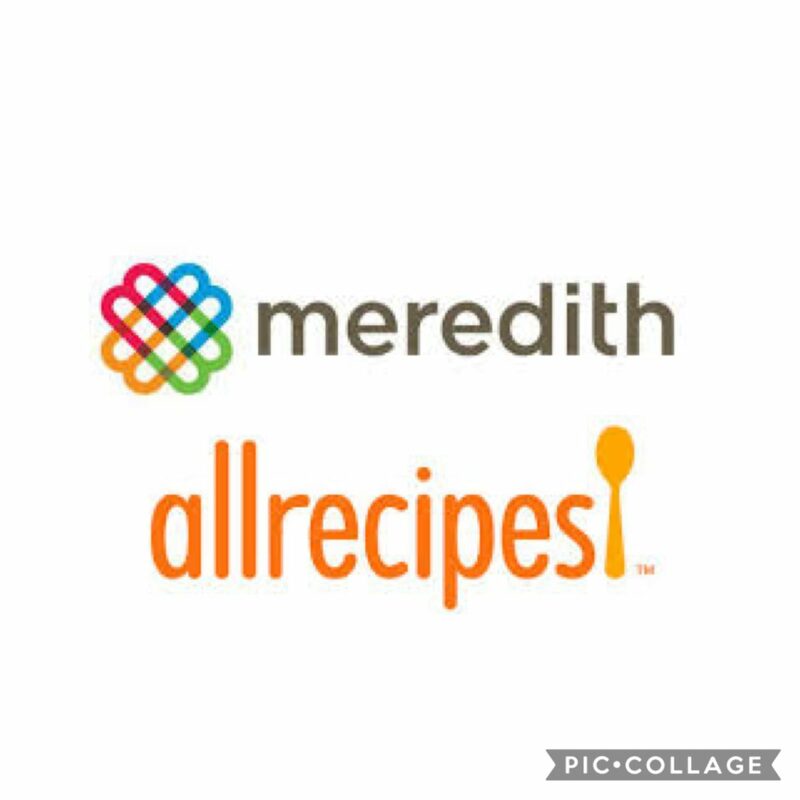 Suggested pairings appear adjacent to recipes and are automatically linked directly to local grocery stores or to e-commerce partners such as Instacart and Amazon Fresh for fulfillment using Meredith’s proprietary Shopper Marketing platform. Automated wine and side dish pairings can also appear in interactive meal plans which permit users to customize various elements of the meal based on their personal preferences. Real-time insights generated from this program include user location store proximity, impressions by channel, trending products and trending recipes to help create usage occasions that reinforce the Ste. Michelle Wine Estates wines of choice, keeping the brand top of mind for all entertaining purposes. As part of the campaign, high-impact and targeted media also engages users with Ste. Michelle Wine Estates across Meredith platforms, including strategic video alignments, custom native content, high-impact media and editorial sponsorships. In addition to investing with Allrecipes, Ste. Michelle Wine Estates will leverage Meredith’s scale by extending its exclusive partnership across the company’s O&O assets. Meredith owns the largest premium content digital network for American consumers, reaching 175MM engaged consumers across its platforms.